This conference is going to be AMAZING! 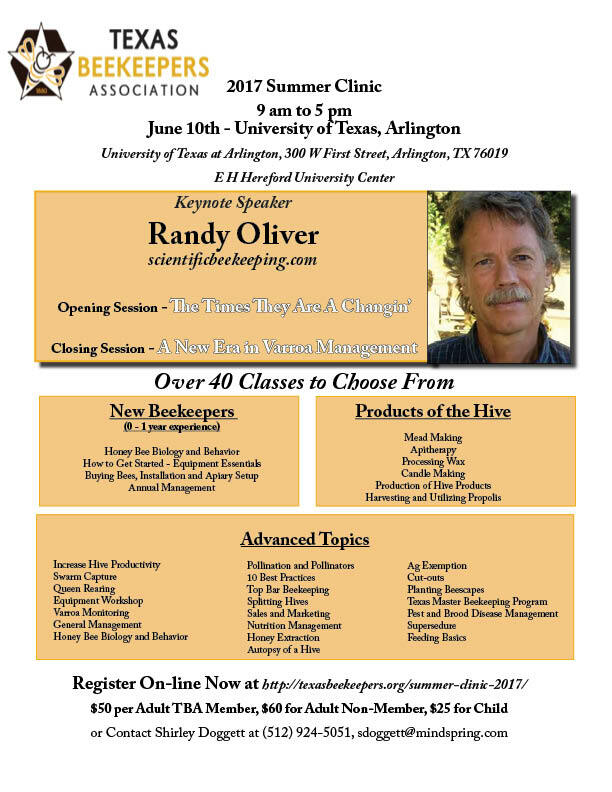 Randy Oliver is a leading expert in beekeeping right NOW! If you want healthier colonies, this is not to be missed! This entry was posted in Uncategorized on April 30, 2017 by tcbeeks.